local young designers and creatives. Creative Revolt sources designers of fashion, art and furniture. Tiaan funded this project entirely on his own and he hopes to eventually include designers from other African countries and he made a consious decision to not include any major brands and advertising on his online shop. With a background in business, Tiaan had to learn more about the creative industry and where he fits in. He interviewed influencers throughout South Africa in order to learn more about the industry. and owns it in the end. Seeing Creative Revolt grow , getting in touch with more creatives and empowering young designers both socially and economically is what Tiaan aspires to do. Africa Reign to me would be the youth taking in our place and somehow questioning the restrictions that we were raised in. We are stepping up to our responsibilities and making sure that the projects that we are busy with empowers not only ourselves but those around us. It’s like stepping into the full glory of our positions in this world and more than owning up to it. We will be making some impact of what’s effects will last and echo forever.Making history one day and action at a time. “One hand washes the other” Tiaan says that he is a firm believer in doing small deeds to empower others which results in a widespread success. Helping other now means that they will also help you in future. Tiaan believes that the African youth has more power than ever in the sense that small actions have even larger and greater consequences. We all have different talents and it is only by putting them together that we can see real changes happening. 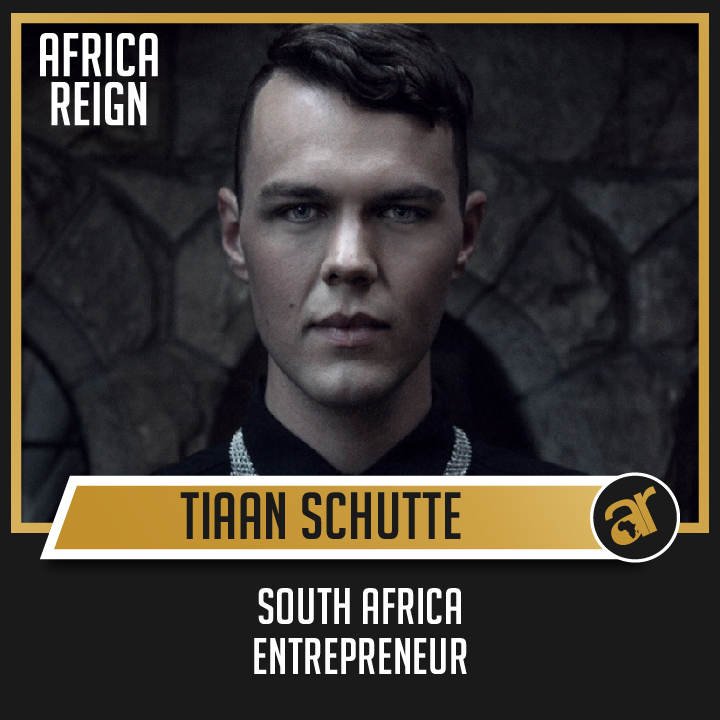 Having learnt not to depend on what other make of his circumstances, Tiaan stands up for his work to create his “African Dream”. 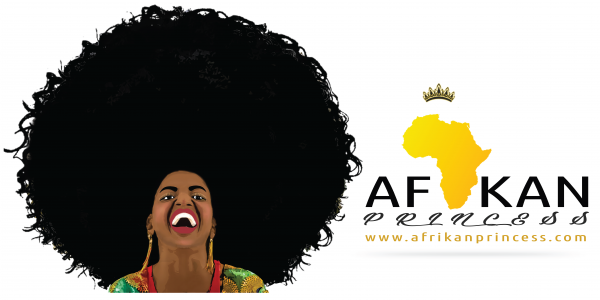 The African Dream is different for all of us as we aspire to different things. African youth should start looking at what they can OFFER rather that what they can GET. This will be the start of beneficial business and social environments. It seems that Tiaan has not seen many members of the youth doing a great deal to develop Africa. The youth need to realize their potential and they need to start putting in enough work in their different fields. Some sort of encouragement is needed especially from the youth who are already working hard. Fashion has been a great story teller through the changing times, Tiaan feels that Africans must treasure their roots and heritage and they must create something away from the norm. He created Creative Revolt to empower young designers and he hopes that these young designers will be innovative and set trends for the rest of the world to love and follow. We need to hear more from the youth that are making the change and putting in the hours to encourage the rest of us. We can do more! We can have more because we deserve more! We have to work more!